Start and finish are since long in BTC City, the commercial heart of Ljubljana with shopping malls, theaters and restaurants. 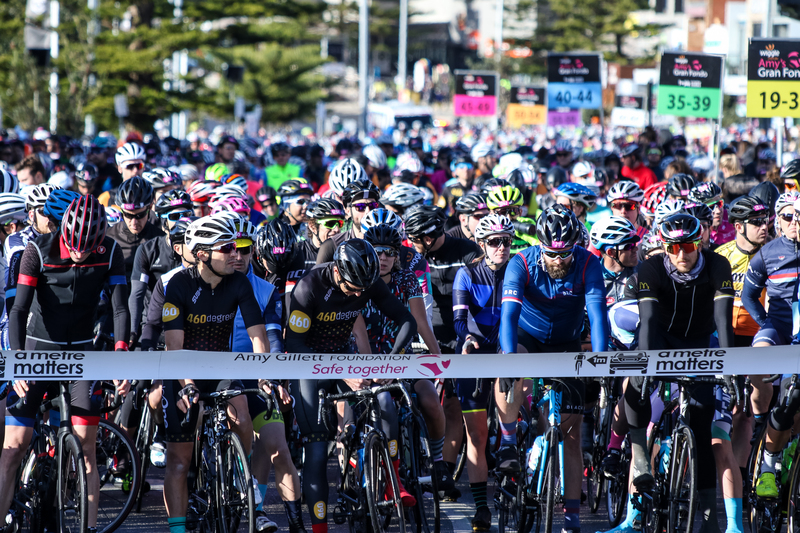 The event who hosted the World Championships in 2014 has a time trial today on flat and fast roads over a distance of 22km just outside the city and a Granfondo on Sunday of either 156 or 97km. 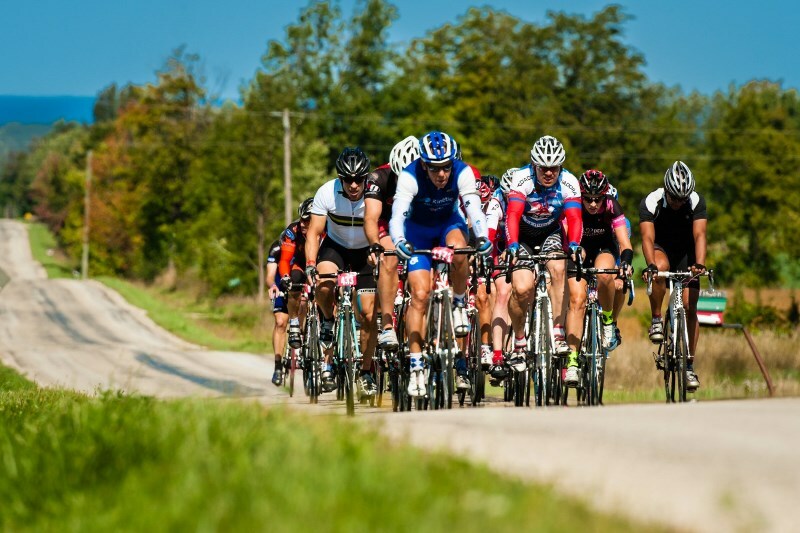 Parents with children also have the chance to attend a family ride on the Saturday in between the time trial and Granfondo. 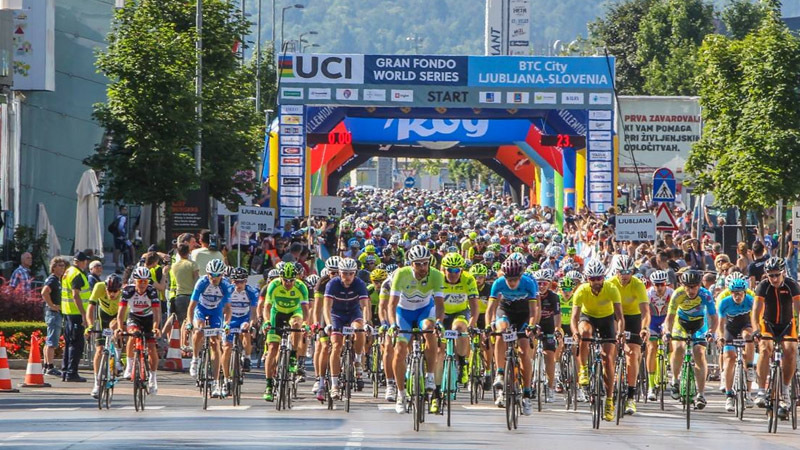 Slovenian riders have been winning a lot of World Titles in the past years, but usually also attracts a lot of Italians who will get a chance on these beautiful roads to qualify for their home World Championship in Varese later in September. The main difficulty of the day is a 900m high 8km long climb starting in Cerkno, but the downhill and flat part afterwards also gives chances to non-climbers to close the gap and sprint for victory.